Since May of 2011, I've been building the community that is now The View From 510. Here, I have the opportunity not only to share our story, but to also share your story. 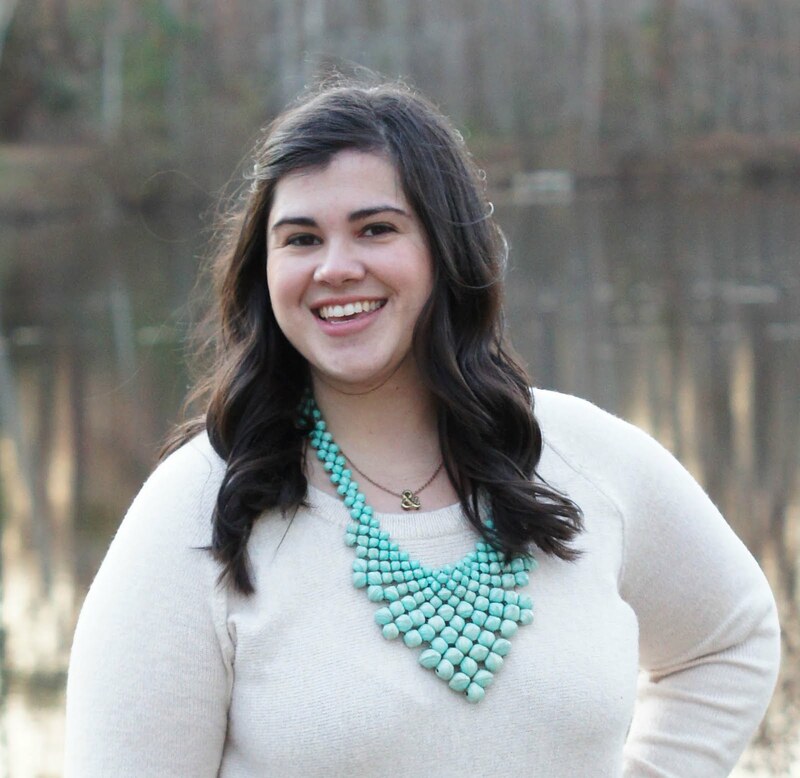 Whether it be the business you're anxiously beginning, the company that's already thriving, or the blog you're just beginning, I get it, I'm with you, and I'm here to share my support of you with my readers. Truth of the matter is the readership I've created here and in social media outlets are the first people I go to for many decisions in my day-to-day life. And, I like to give that back to our readers. 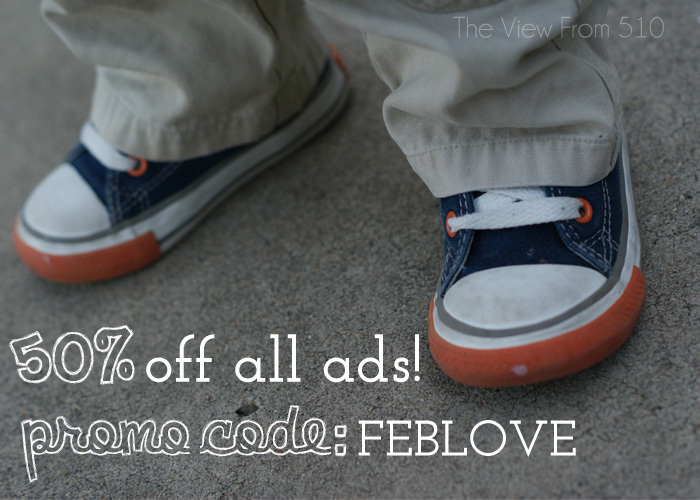 I'd love the opportunity to promote your company, blog, wild toddler, ect., check out sponsorship rates here and use the promo code FEBLOVE for 50% off! Have questions about post specific sponsorships and other sponsorship opportunities? Send me an email erin [at] theviewfromfiveten [dot] com, I'd love to hear from you.